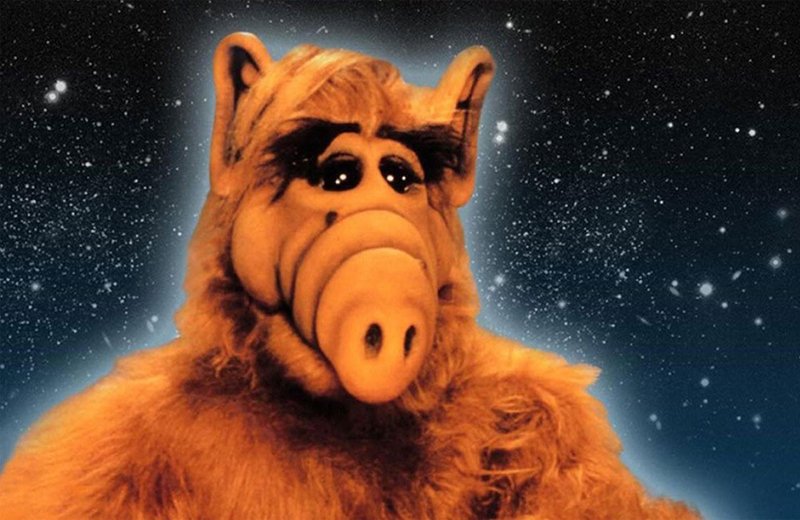 ’80s alien ALF is returning to television. Horror movie director Jeff Wadlow is attached to a movie version of Fantasy Island. Here’s a great read from The New Yorker Magazine: What “M*A*S*H” Taught Us. You can now enjoy perusing every cover of MAD Magazine, 1952 to present. How The Beano survived war and the web to reach its 80th birthday. There’s a new board game that lets players be their favourite Disney villain. Check out this look back at space-age hotels of the 1960s. Iconic art reproduced on Etch-a-Sketches by Chicago artist Jane Labowitch and 7 other things we wanted to share this week.